Sewer repair used to mean excavation was required that resulted in the damage and removal of streets, landscaping and other valuable assets. 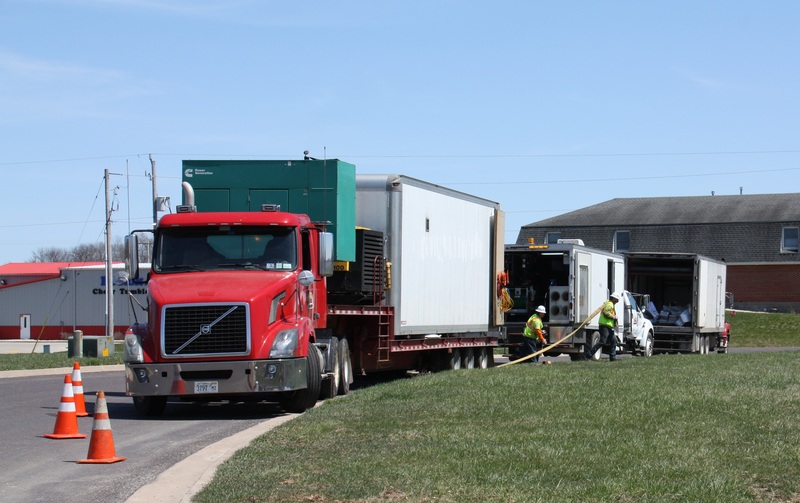 With today’s advanced technology Hoerr Construction can now offer a safer, more affordable, and less destructive process of trenchless sewer repairs. Trenchless sewer repairs are performed using the existing pipe as a guide. This process is faster and less expensive because there is little or no need for excavation. Trenchless sewer repairs also eliminate the need for tearing up yards, sidewalks, driveways, fences, or landscaping. • Cured-in-Place Pipe (CIPP) mainline rehabilitation eliminates the need for excavation to renew pipes with diameters ranging from 4″–84″. • Sectional point repair lining allows for uninterrupted service during repairs that are only needed in certain sections of piping. • Lateral lining with LMK T-liners for leak infiltration prevention, structural rehabilitation and excavation-free installation. • Trenchless cleanout installation with LMK Vac-A-Tee for providing service lateral access points with minimal disruption. • Manhole lining is a solution to the corrosion, structural fatigue and infiltration that plague aging manholes. For all your sewer rehabilitation projects, we are your source for competent, reliable sewer repairs. Trust Hoerr Construction to maintain and repair your municipality’s sewer system with minimal disruption.